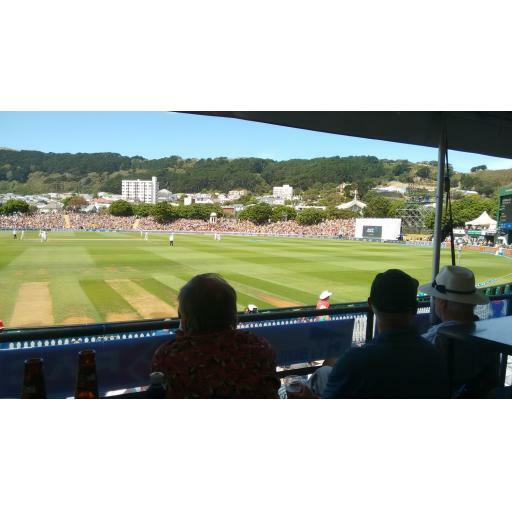 Collegians has successfully secured access to the Cricket Wellington hospitality mid-wicket marquee for Day 3 on Sunday 3rd December. Catch up with team mates and club legends over a full lunch service and cash bar for $30. This is your opportunity to celebrate the biggest cricket match in Wellington this summer: The Black Caps versus the West Indies at the Basin Reserve. Support the Club and register now for the cricket event of the summer!